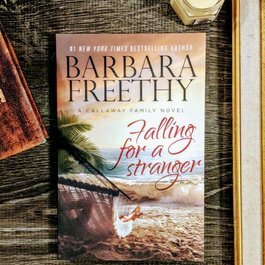 From #1 NY Times Bestselling Author Barbara Freethy comes a romantic and suspenseful new novel in her popular family series, The Callaways. Nicole met Ryan when he was a handsome, cocky teenager with a desire to fly high above the clouds. Ryan encouraged Nicole to dream big and promised her a lifetime of happiness, but several years into their lives together, they were faced with obstacles bigger than either had ever imagined. Their love faltered. They lost their way and considered what had once been unthinkable the end of their forever. But now fate throws them a curve, an event that forces them back together, that strips their emotions bare and is both terrifying and strangely unifying. 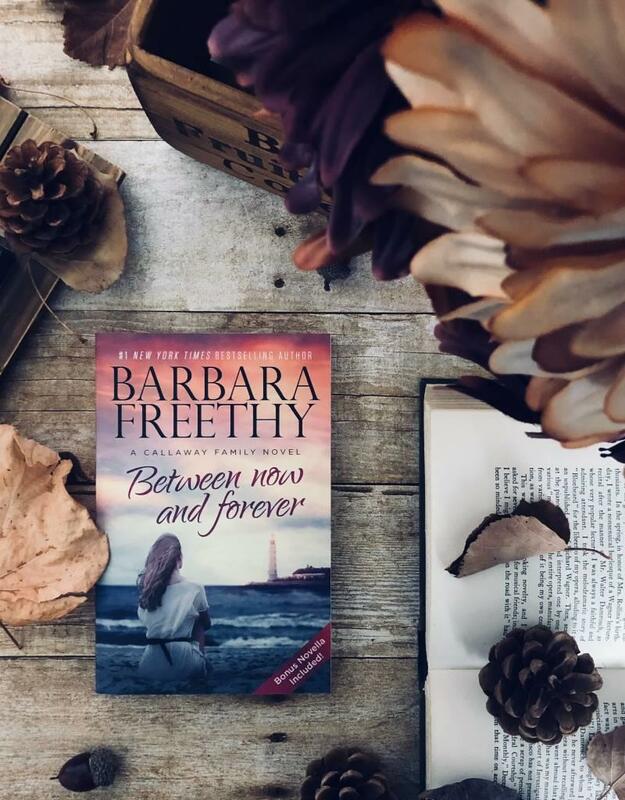 For the first time in a long while they have to face each other, and not only talk but also listen, because their lives depend on it not only their lives, but also the life of their six-year-old son. 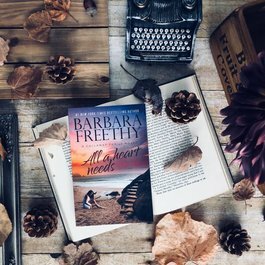 Secrets and lies frame a perilous journey to the truth that takes Nicole and Ryan to Angel's Bay, a place where miracles sometimes happen. But in order to get that miracle, Nicole and Ryan must work together and learn how to trust and love each other again. Only then will they be able to save their family and find their way to happily ever after.